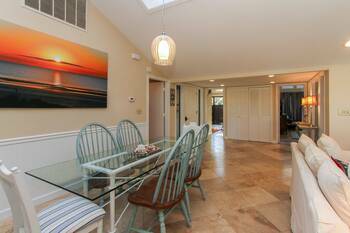 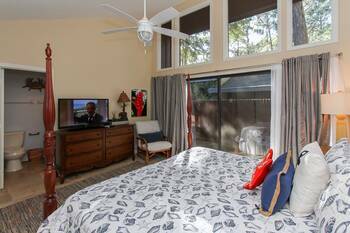 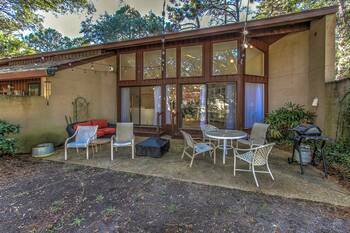 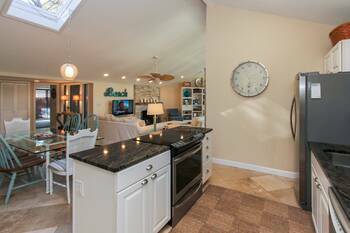 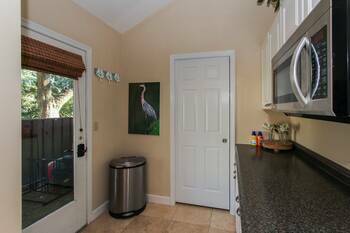 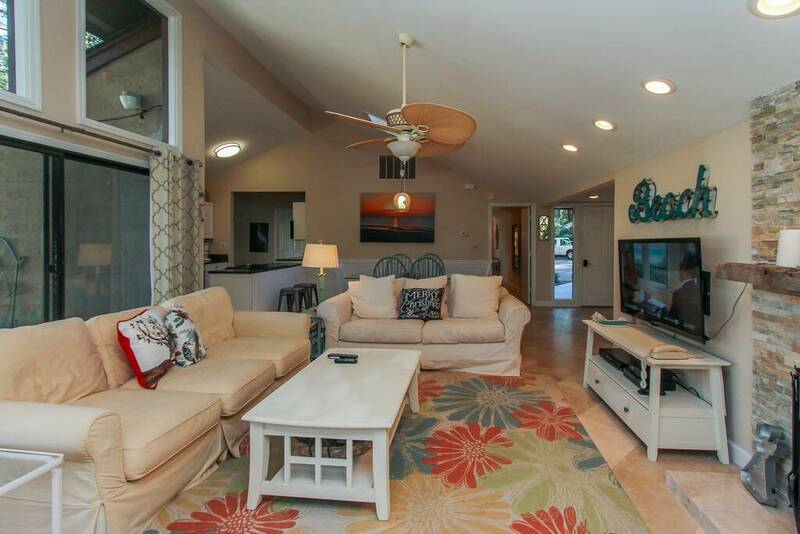 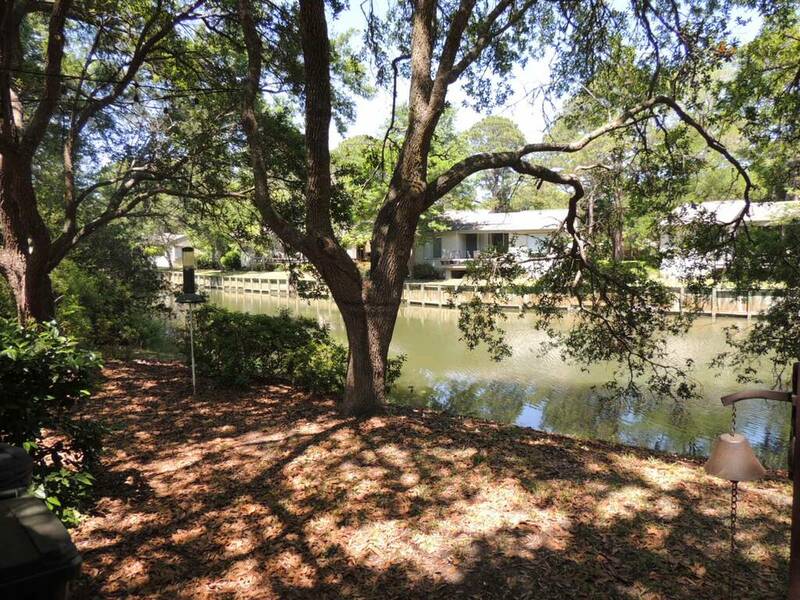 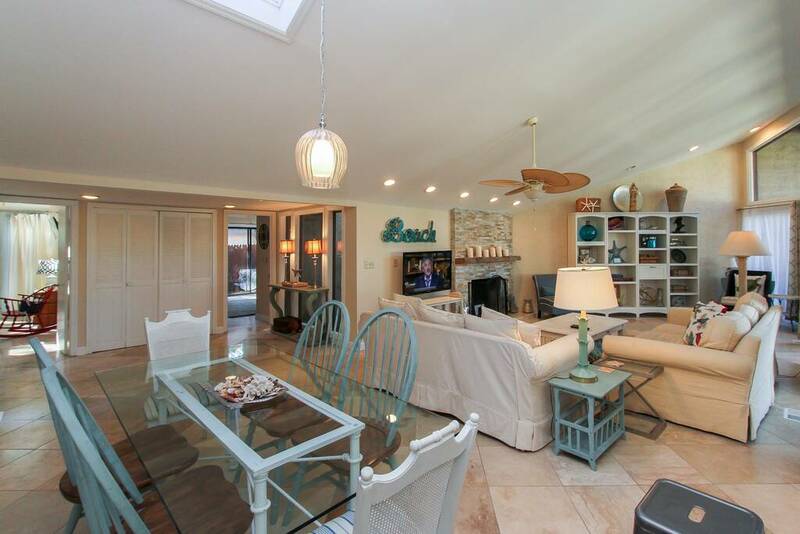 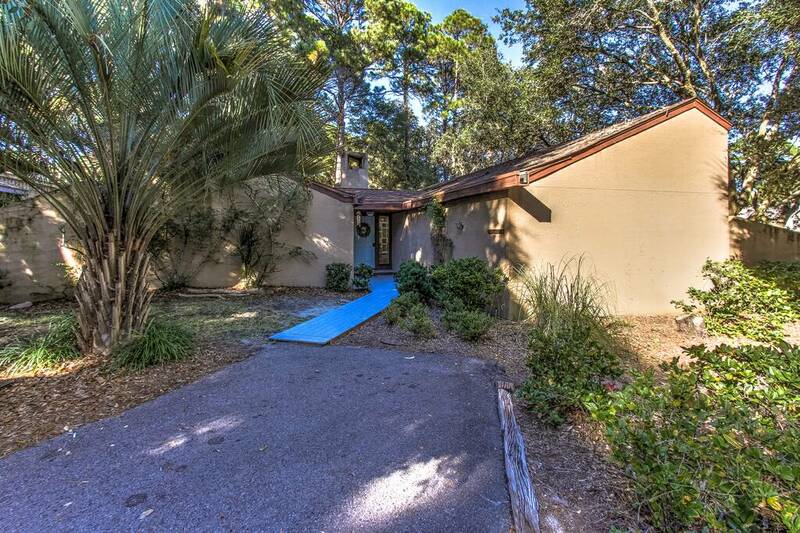 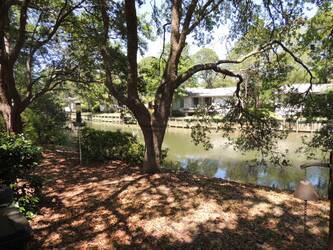 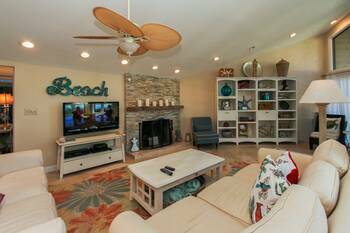 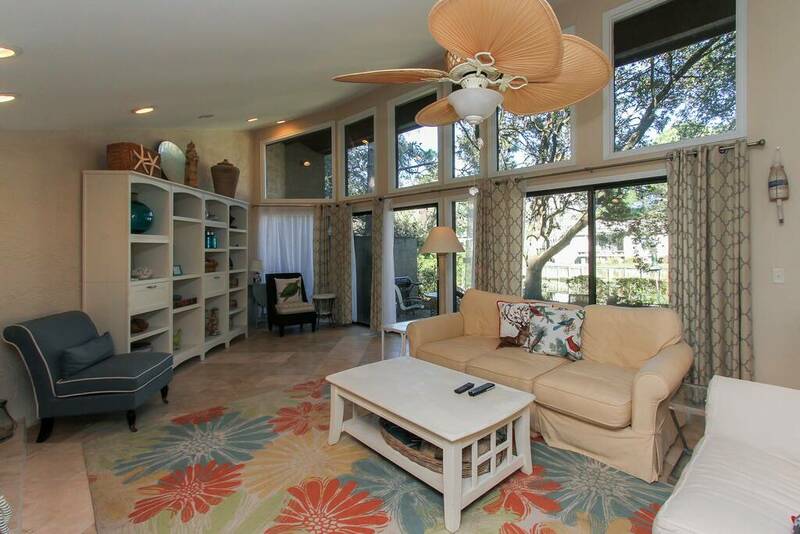 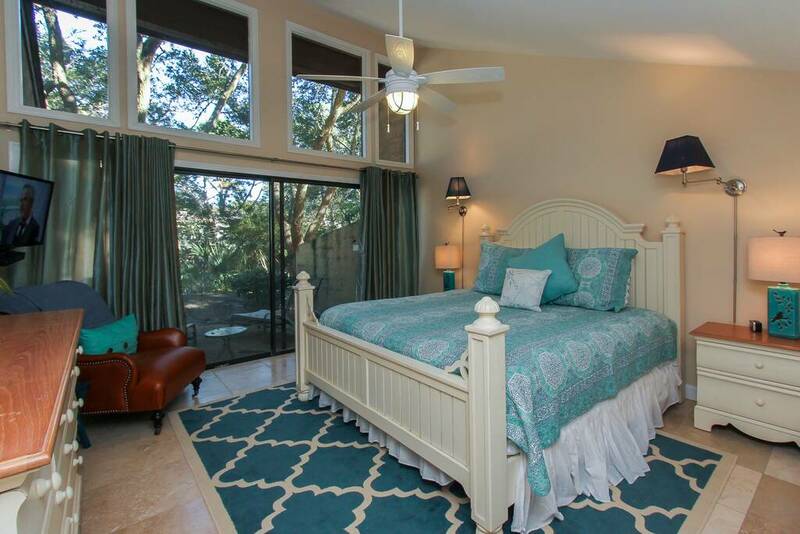 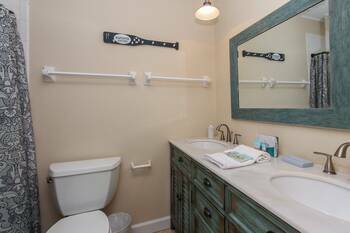 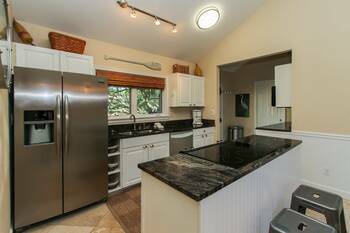 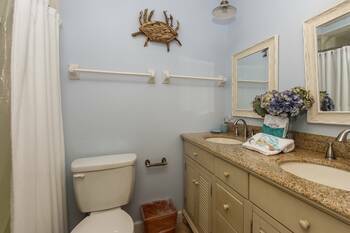 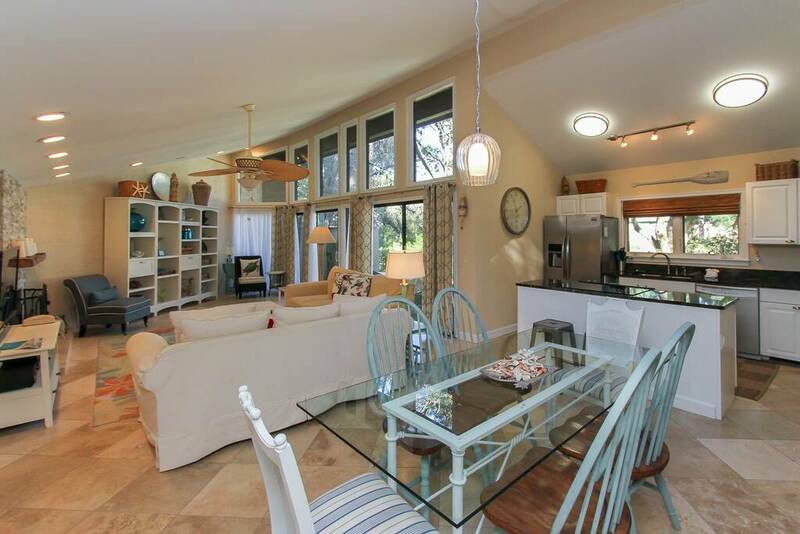 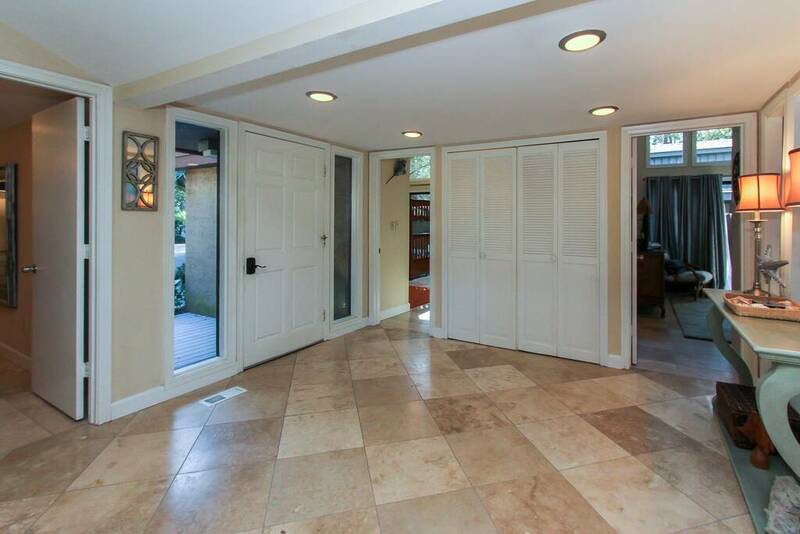 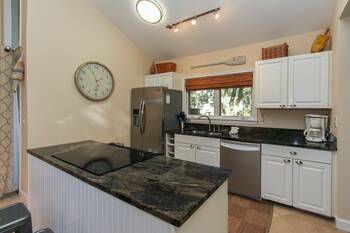 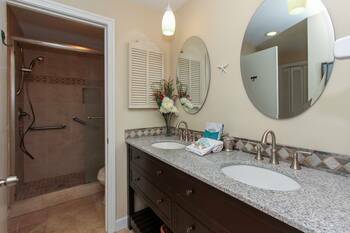 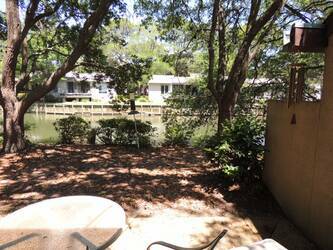 Completely renovated Sea Pines home near the beach and South Beach Marina! 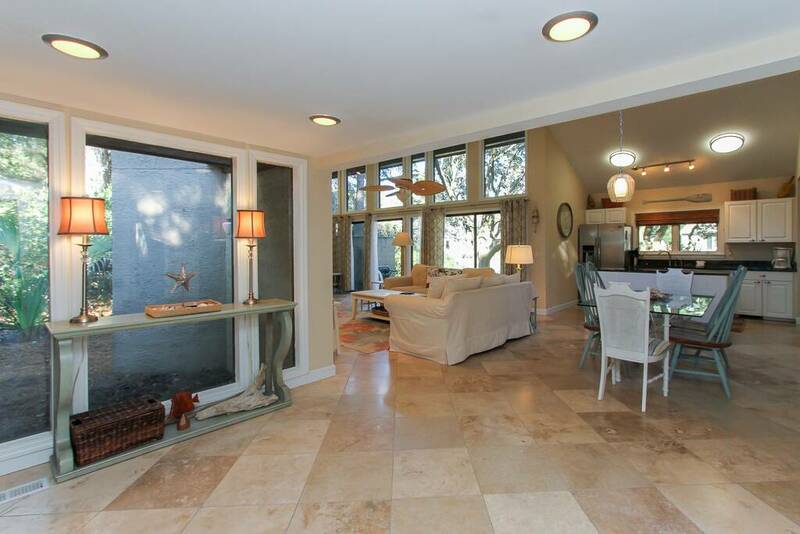 This beautiful 3 BR 3 BA home features granite counter, tile floor, high ceilings, lagoon views, nice furniture, and new TV's. 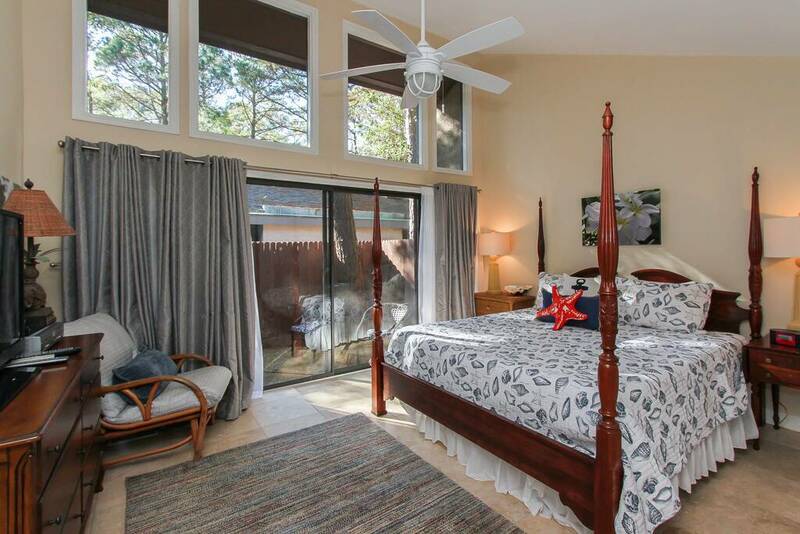 Master bedroom has a king size bed with private bath. 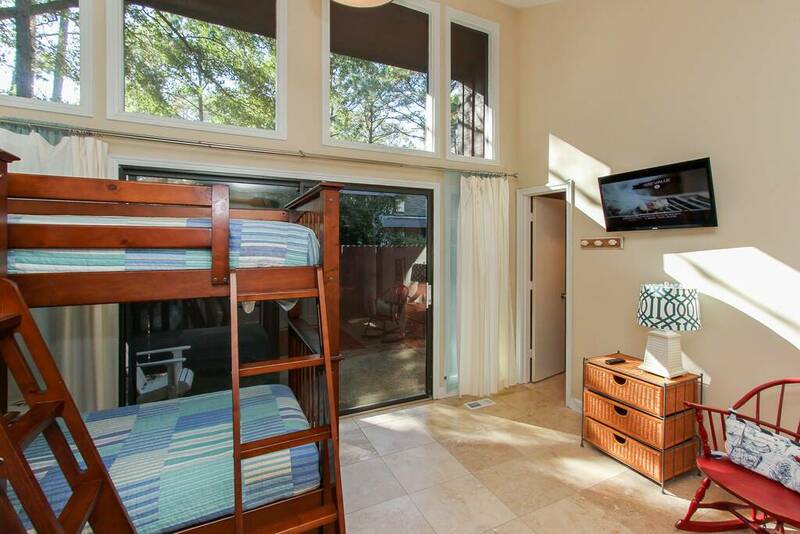 First guest room has king bed with private bath. 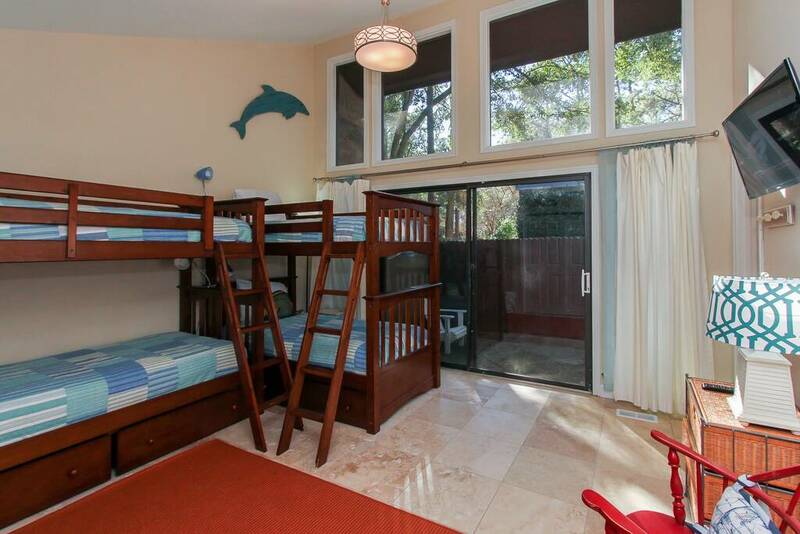 Second guest room has 4 twin bunk beds with private bath. Dining area and living room are open and have lagoon views. 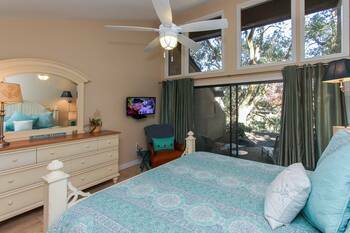 Kitchen and master bedroom have great lagoon views too! 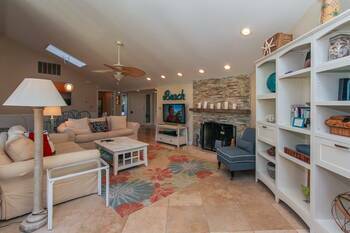 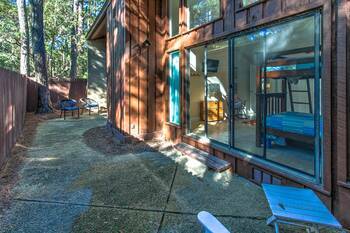 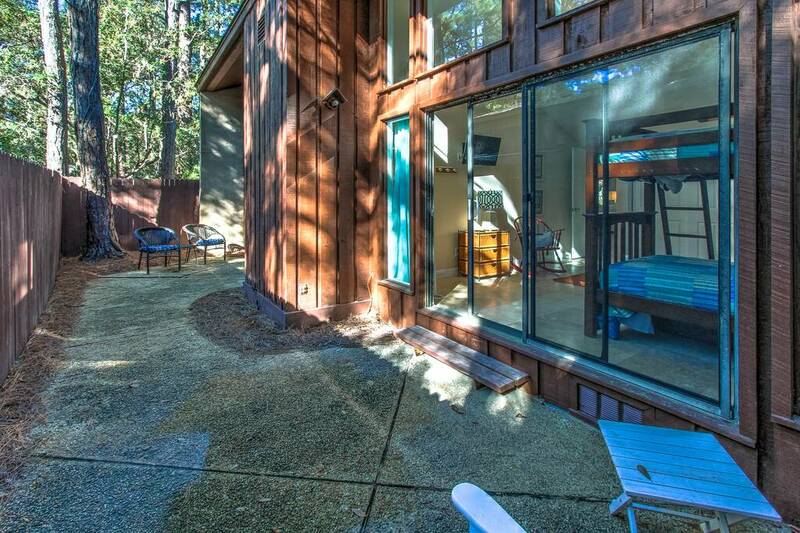 All on one floor, this a great home with perfect location for your family vacation! 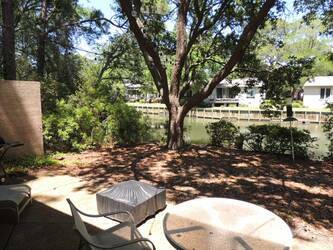 Nice lagoon view with private home setting. 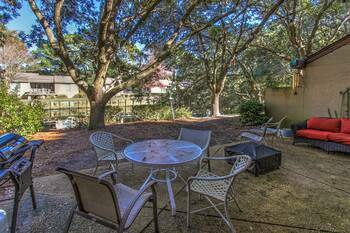 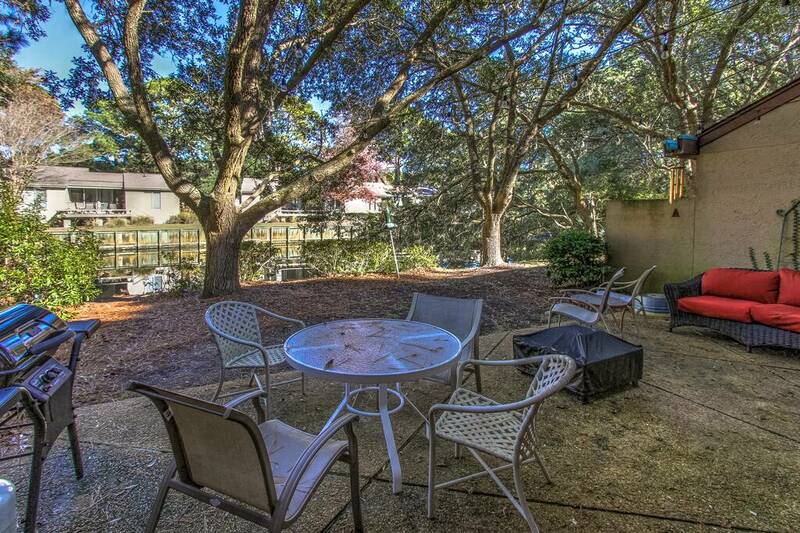 Sit out on your private patio and enjoy the views while only being minutes to Sea Pines beaches and South Beach Marina and restaurants. 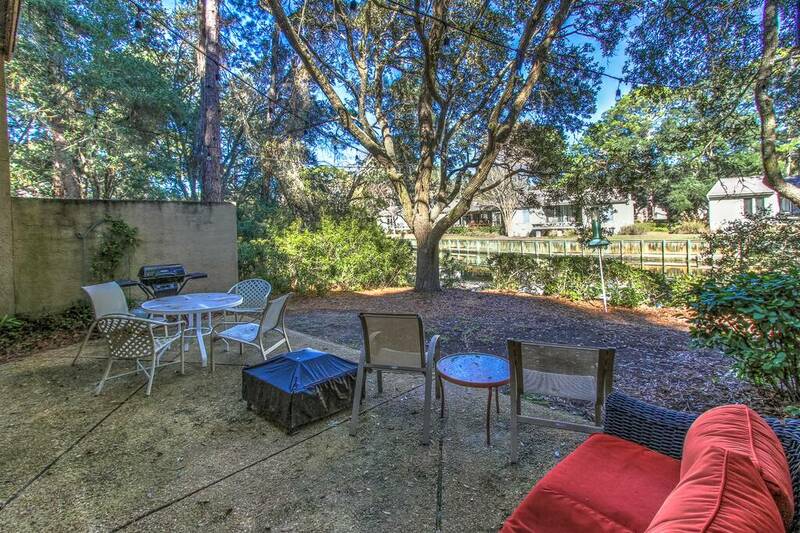 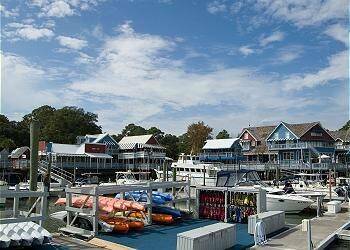 Bike all over Sea Pines, golf on championship courses, play tennis on world class courts, and dine at some of the great restaurants on Hilton Head Island!